Don't Fret About Boring White Tables, We've Got You Covered....Literally! 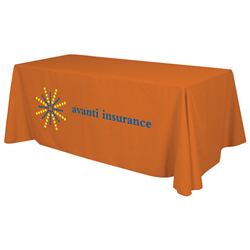 Table throws are a cost-effective way to promote your company logo or tag line by printing on either one or all sides of the throw. 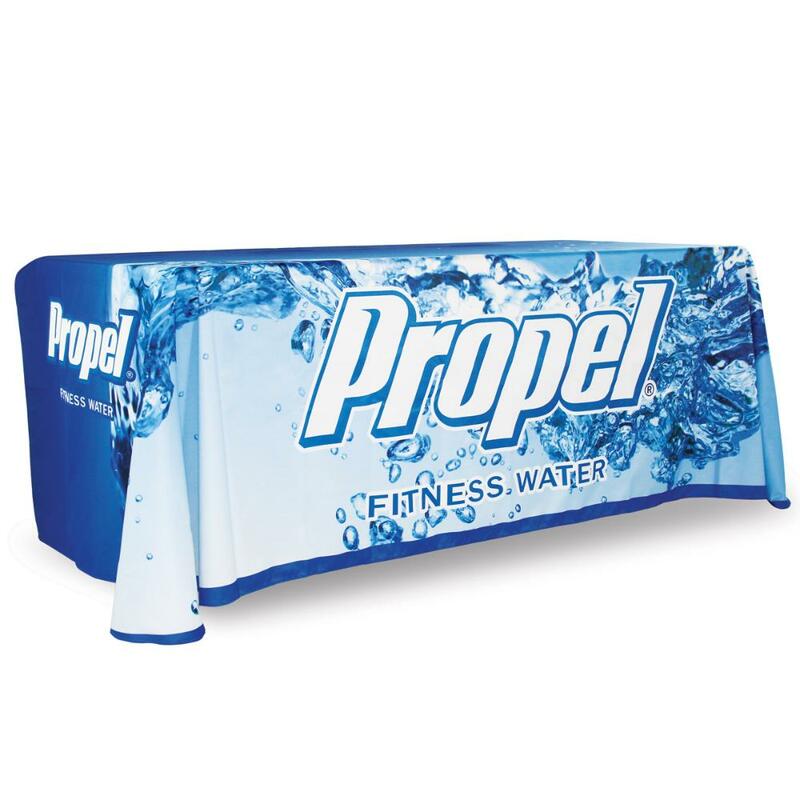 By far, our most popular table throws are the custom prited ones. You get the most bang for your buck as you have the freedom to print any image or amount of text your heart desires. There are no color limitations. You can also use a solid color table throw or runner to compliment the message being communicated by the tabletop display above. 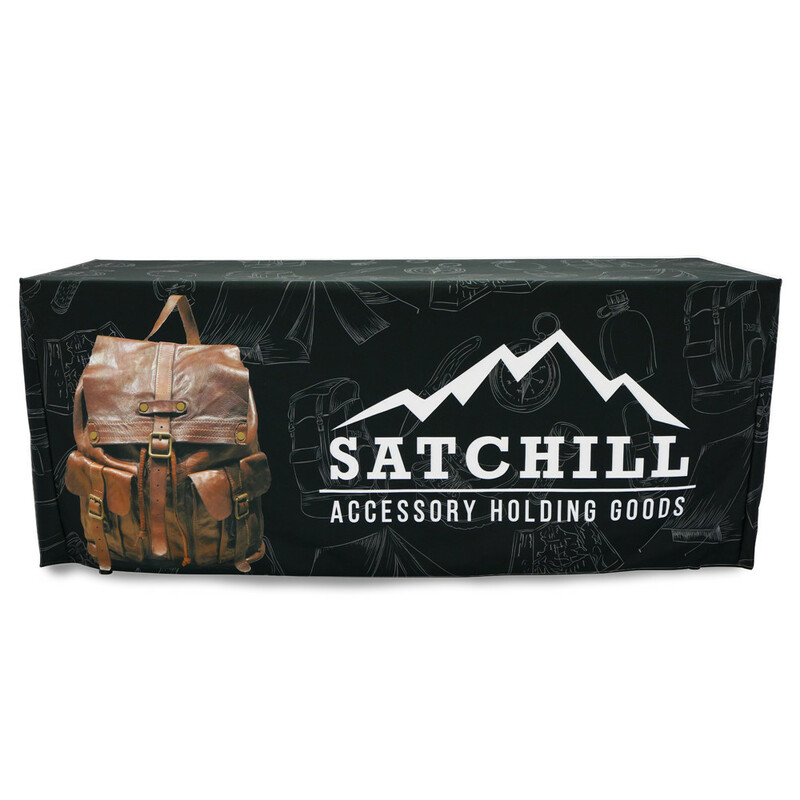 A table runner or throw provides an excellent way to reinforce your sales message on the throw itself, and are also fully customizable. 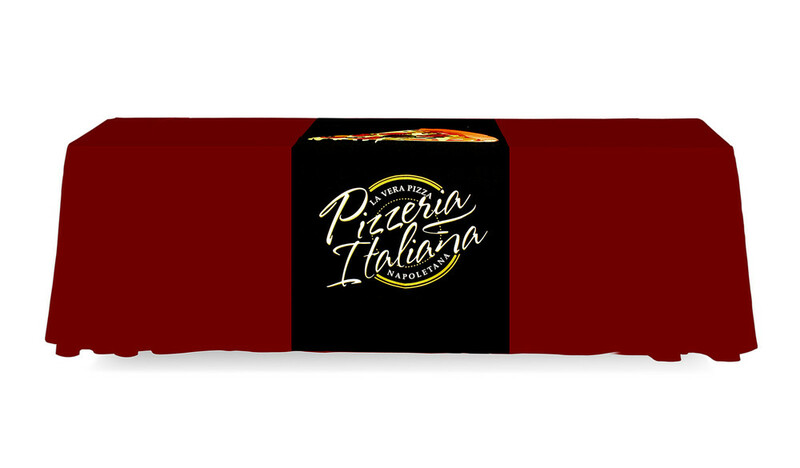 We offer table runners in sizes 2ft to 5ft. 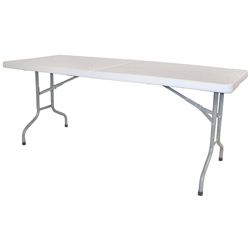 Diers Exhibit Group offers a few methods of table throw printing. One is called Perma, Logo process in which your logo or message is printed on the fabric in 1 or 2 colors of vinyl. Only certain print and table throw colors are available. Please see each table throw for which colors are available. 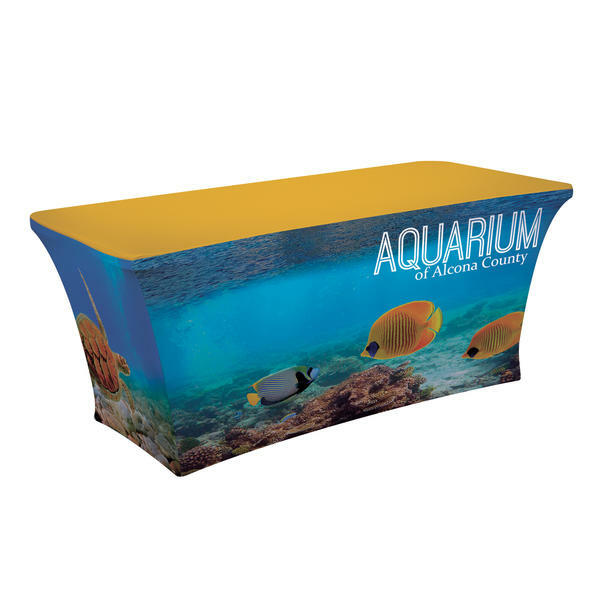 If you are looking to print on a larger area of the table throw than just the front, or if you have a large amount of graphics with more than 2 colors, Dye Sublimation is the way to go. This is a heat process that transfers ink directly into the fabric's fiber and creates a crisp and clear image onto the table throw. Here at Diers Exhibit Group we have a wide range of table runners and throws. It is our pleasure to assist you in your next purchase and we are always available via phone or email for questions on specific products.